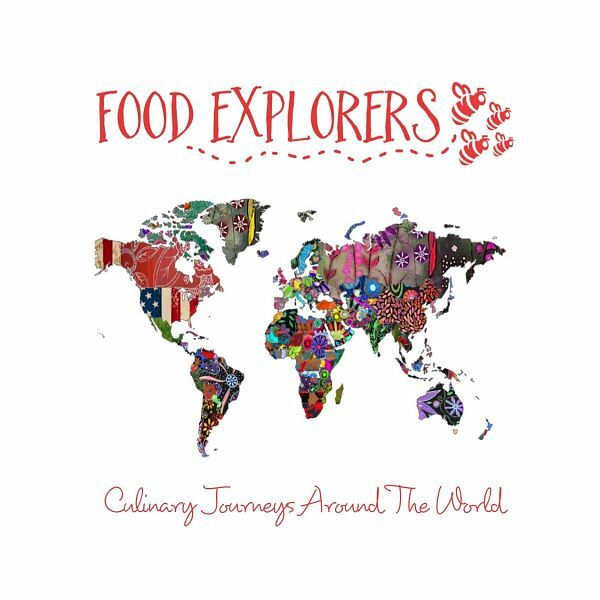 I’m pleased to announce that Food Explorers’ first photobook compilation of recipes – “Culinary Journeys Around the World” – is now available. As I didn’t have the volume required by a publishing house, I used an online book printing company. * costs 24.95 Euro per copy (including MwSt but excluding shipping); buy a second book and get it for 10% off! It contains the following 15 tried-and-tested recipes from 15 countries. As these recipes come from “Cooking Sessions” and “Potluck Parties”, there are several photos of us in action as well, serving as nice memories of our time with Food Explorers. A big “Thank You” to all recipe contributors! If you would like to have a copy, buzz us and we will get in touch with you. We will need an email address for the invoice, and a postal address to send the book to.  I would like to order!